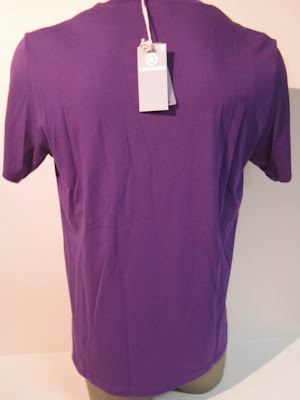 The Converse Blog: 'S Weapon Wednesday: New Weapresent Shirts...from Germany. 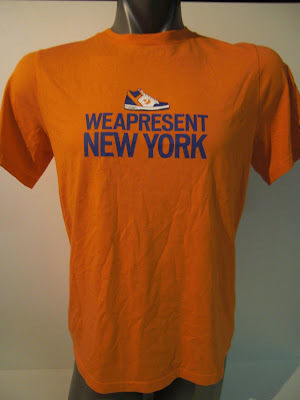 'S Weapon Wednesday: New Weapresent Shirts...from Germany. 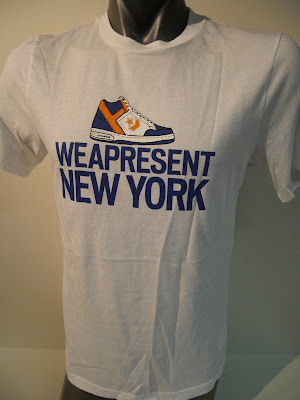 It was near this time last year that Converse first introduced the world to the word Weapresent. A combination on the words Weapon and Represent. 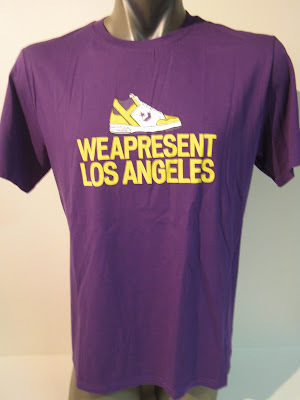 Some simple shirts were produced and given out to fans during the finals between Boston and L.A. Now straight from ebay.de, that would be eBay Germany, we have some new Weapresent shirts. 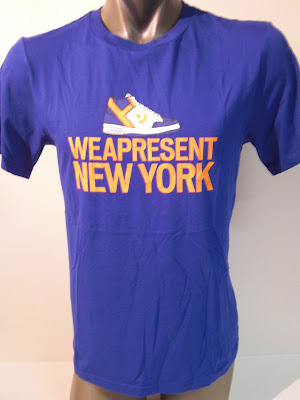 The first one is a purple Weapresent Los Angeles, then there are three versions of the Weapresent New York shirts. They match the New York colorway of the Weapon 86. I am not sure if these will release here, but they should. Maybe they'll find their way on eBay America. Either way, thanks for checking out the blog, don't forget to vote and follow along on Twitter.